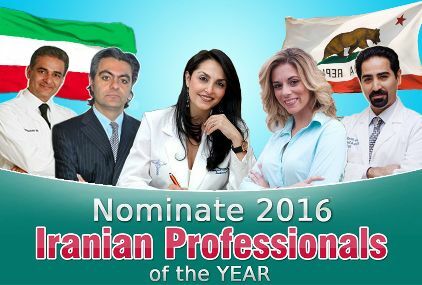 Iranian Dentists - a directory of Iranian dentists in the U.S.
"No pain, no palm; no thorns no throne; no gall, no glory; no cross, no crown. " ○○○ Copyright © 2019 Iranian-Dentists.com. All Rights Reserved.